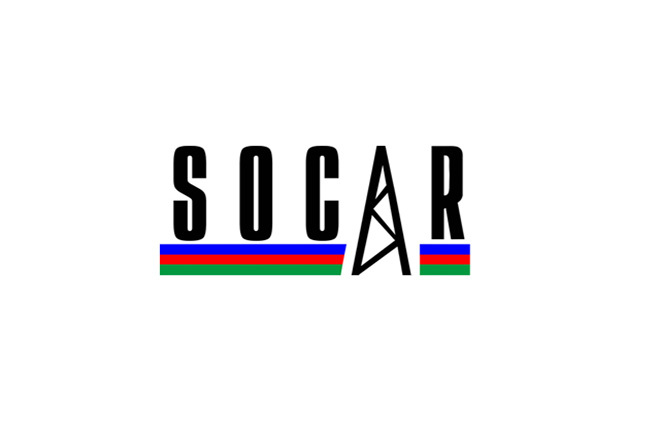 SOCAR intends becoming the largest foreign investor in Turkey with an investment volume worth $17 billion by 2018, Today's Zaman newspaper reported with reference to SOCAR head Rovnag Abdullayev. He said that SOCAR's investments contribute to the strengthening of relations between Azerbaijan and Turkey. "The implementation of such projects as the Baku-Tbilisi-Ceyhan oil pipeline, the Baku-Tbilisi-Erzurum gas pipeline and the Baku-Tbilisi-Kars railway has enhanced relations between the two countries to a strategic partnership level," he said. He added that bilateral relations will be further strengthened after an investment volume is increased and the Trans-Anatolian gas pipeline project (TANAP) is implemented. The TANAP project envisages the construction of the pipeline from the eastern border of Turkey to the country's western border to supply gas from the Azerbaijani Shah Deniz gas field to Europe through Turkey. 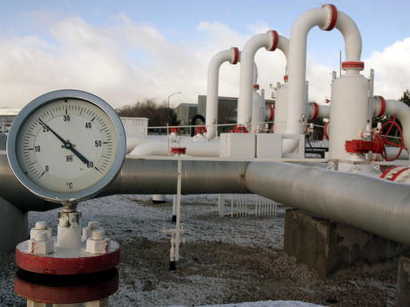 The initial capacity of the pipeline is expected to reach 16 billion cubic meters a year. 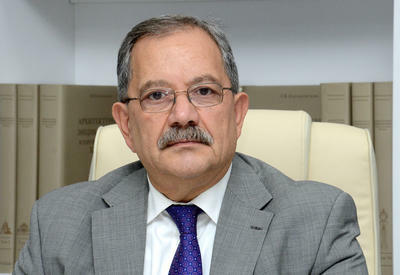 About six billion cubic meters will be delivered to Turkey and the rest to Europe. 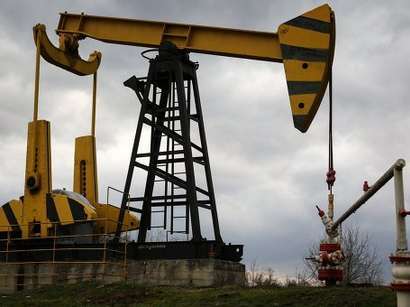 Presently, a 20 per cent share in TANAP belongs to Turkish BOTAS and TPAO, while 80 per cent is owned by the State Oil Company of Azerbaijan (SOCAR). 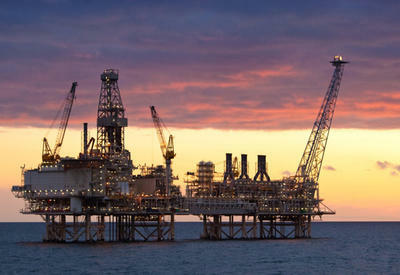 SOCAR intends to retain 51 per cent of the equity in the project. Turkey will keep 20 per cent.